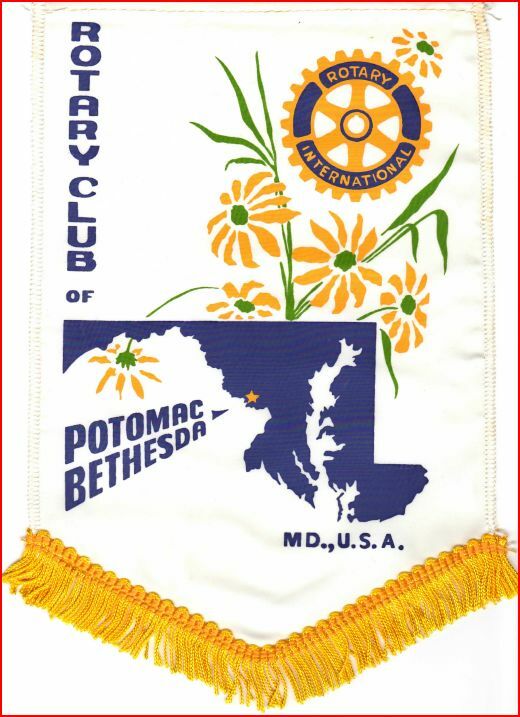 Susan Rosenvold from Montgomery History portrayed Clara Barton at the Rotary Club Meeting on April 12, 2018. Susan Rosenvold from Montgomery History portrayed Clara Barton at the Rotary Club Meeting on April 12, 2018. 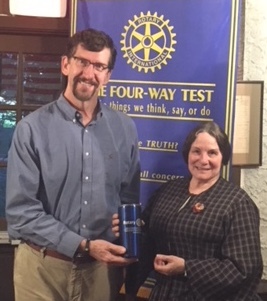 Tom Lewis thanked our speaker with a Rotary cup.